Very clever. 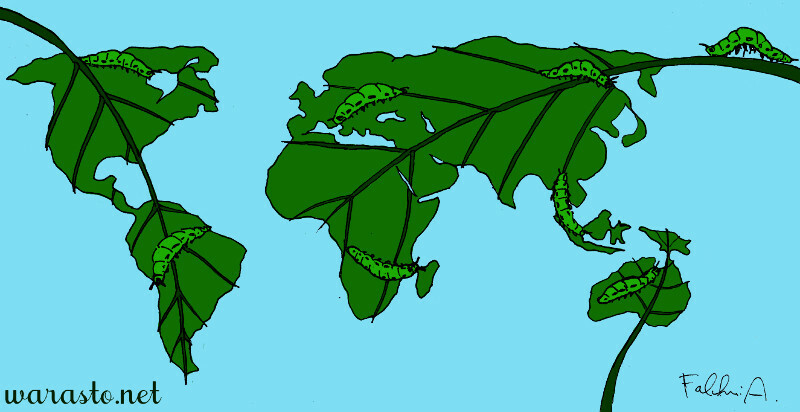 But, why not 7 caterpillars for each of the continents, instead of 8? Well, thanks. I prefer to think my avatar represents a more casual version of the Greek god Hermes. 🙂 I never was much of a Flash fan. But, I see similarities in myself.